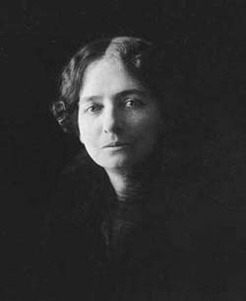 Mary Grant Bruce (May 24, 1878—July 2, 1958) also known as Minnie Bruce, was an Australian children's author and journalist. 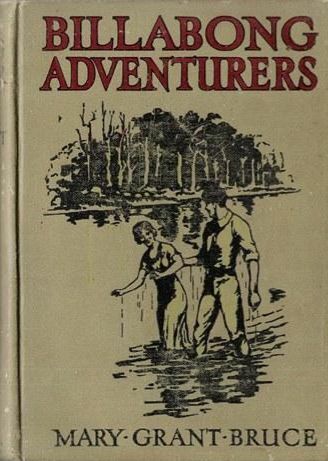 Although she wrote many books, her most famous were the Billabong series, begun when she was writing weekly stories for the children's pages of the Leader, where A Little Bush Maid first appeared in serial form. The story proved so successful that the Linton family was launched. Although much of her work was written in England, Mary Grant Bruce's patriotism is more Australian than British. The Lintons' world, threatened from outside, withstood challenge, unchanged and untarnished. Australians, and not only children, looking at Billabong, could see themselves as they wanted to be—mates in fortune and adversity, sturdy, decent and fearless inheritors of a tough, but rewarding land. Epub 20171134.epub If you cannot open a .mobi file on your mobile device, please use .epub with an appropriate eReader. Mobi/Kindle 20171134.mobi Not all Kindles or Kindle apps open all .mobi files.